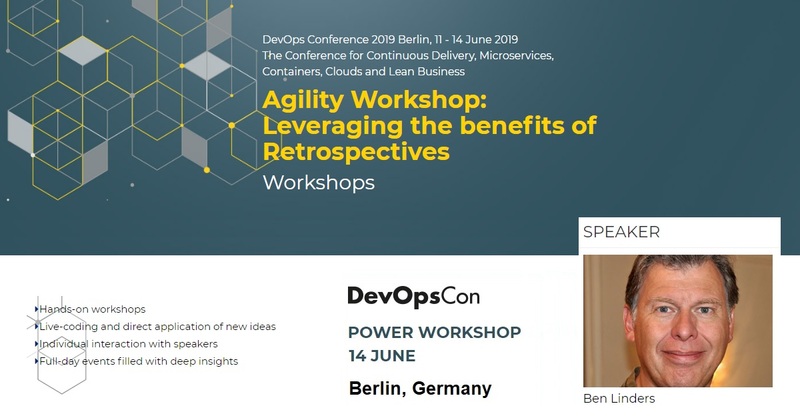 I’m giving a full day Agility Workshop – Leveraging the benefits of Retrospectives at DevOps Conference 2019 Berlin on June 14, 2019. 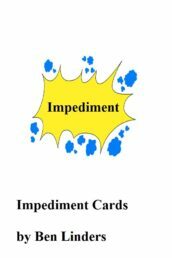 Ticket sales has started, register yourself now to attend this workshop. In this workshop, you will learn how to scale agile retrospectives by doing them with multiple teams from a project, product or organization, practice facilitation skills with different retrospective exercises, and learn how you can introduce and improve retrospectives. 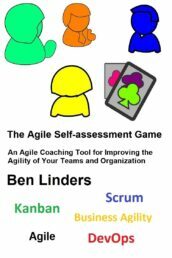 You will also learn to do agile self-assessments and readiness checks and to design and facilitate retrospectives that help organizations to increase their agility. 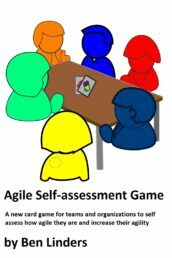 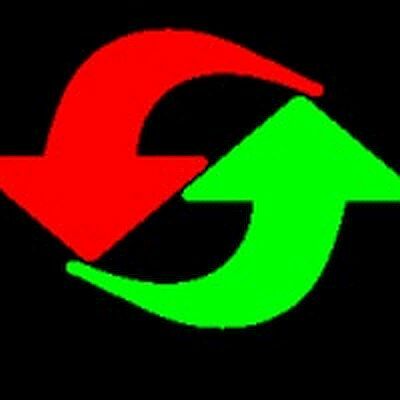 Agile retrospectives are mostly known as a technique for a team to reflect and learn. 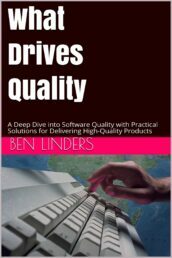 This workshop builds on this and takes retrospectives to the organizational level. 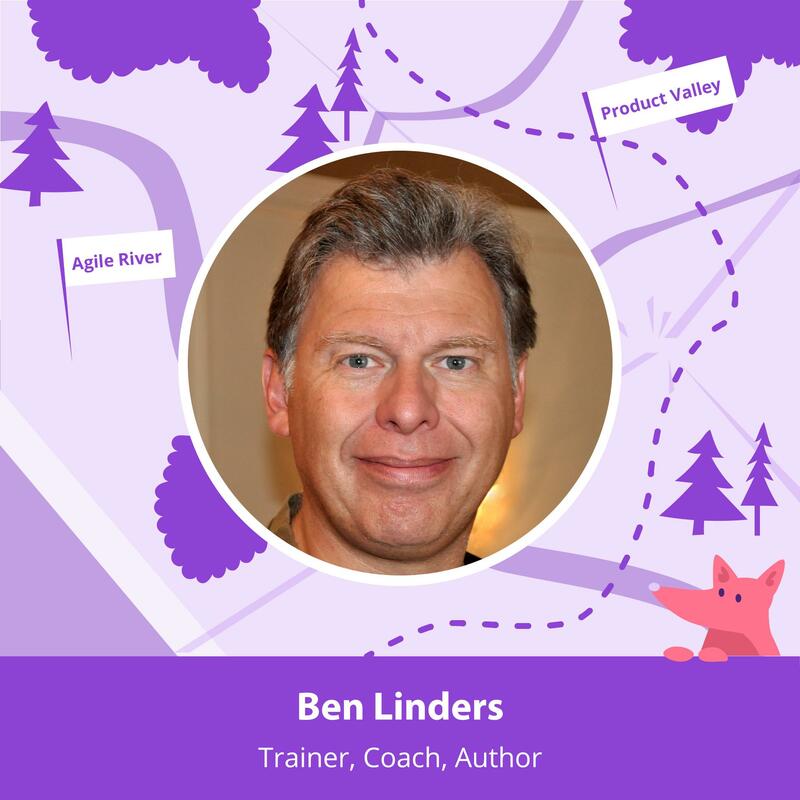 You will learn how to scale agile retrospectives, doing them with multiple teams. 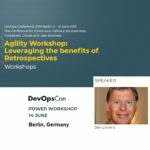 Explore ways how retrospectives can be used to share learnings and apply DevOps to align the way of working in the whole organization. 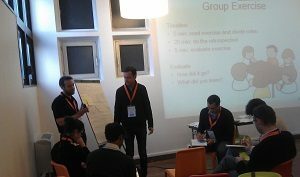 The best way to learn retrospectives is through experience, by doing them yourself and participating in retrospectives. 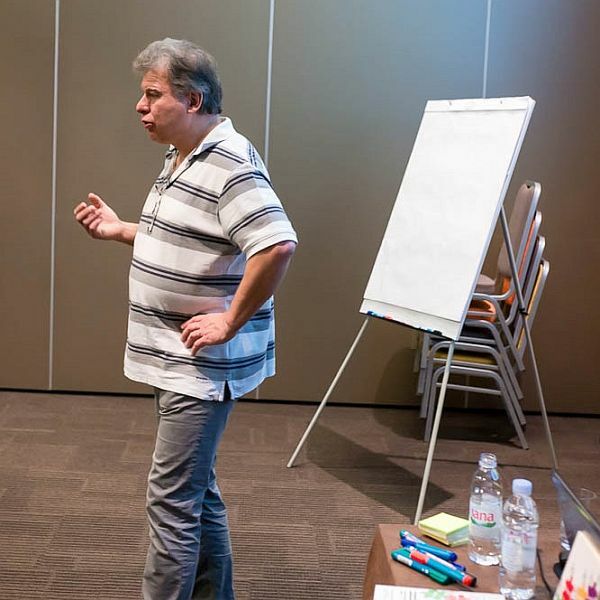 In this workshop, you will practice facilitation skills with different retrospective exercises from the Retrospective Exercises Toolbox. 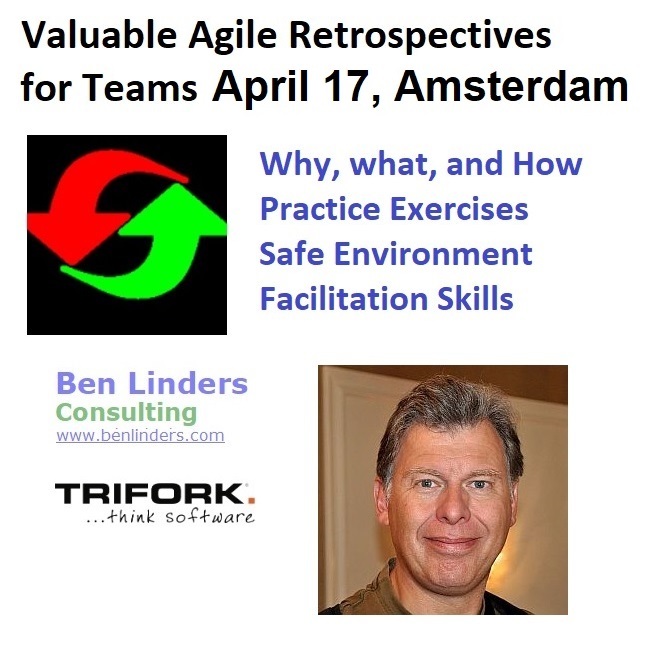 You will learn how to introduce and improve retrospectives in your organization, do agile self-assessments and readiness checks and to design and facilitate retrospectives that help organizations to increase their agility with DevOps and become more agile and lean. 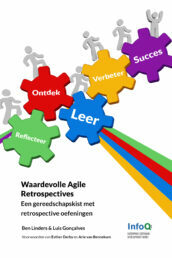 Attendees should have basic knowledge about agile retrospectives and some experience with facilitating retrospectives.